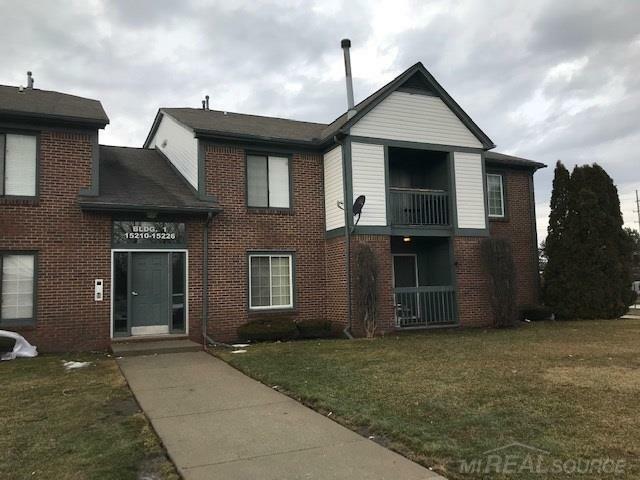 Awesome Ranch Condo in Ashley Commons, with newer wood flooring in the Kitchen, Eating Area, and Hallway. Master Bedroom has 2 closets and private bath. Main bath has updated ceramic tile shower and conveniently located across the hall from the second bedroom. The windows and doorwall have been updated in 2008. Enjoy the patio off of the Living Room. Kitchen appliances new in 2018, washer and dryer 4 years old. All appliances included.